If you are looking for a trendy card holder, then check out this one from Hidesign. It has been tailored with premium quality leather, which makes it long lasting. Moreover, it features a branding at the front that renders it fashionable. 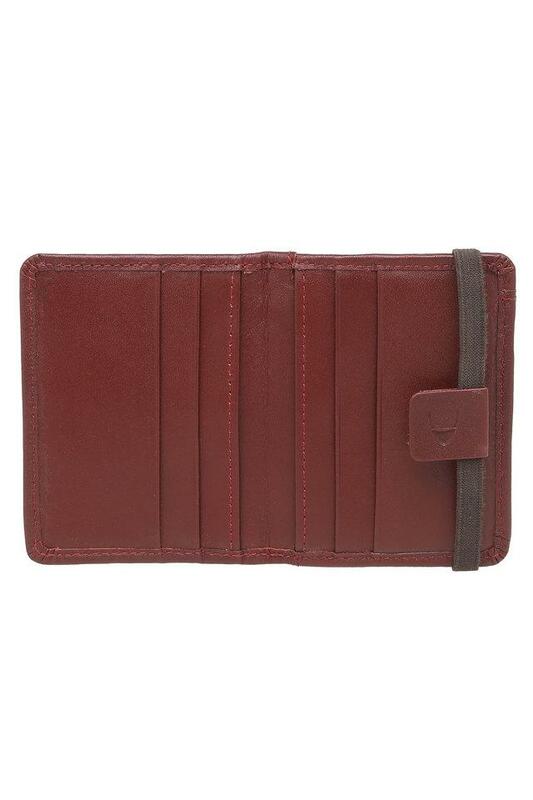 The multiple card slots further promise to keep your essentials in an organised way. Designed keeping the latest trends in mind, this card holder will be a great pick for daily use. 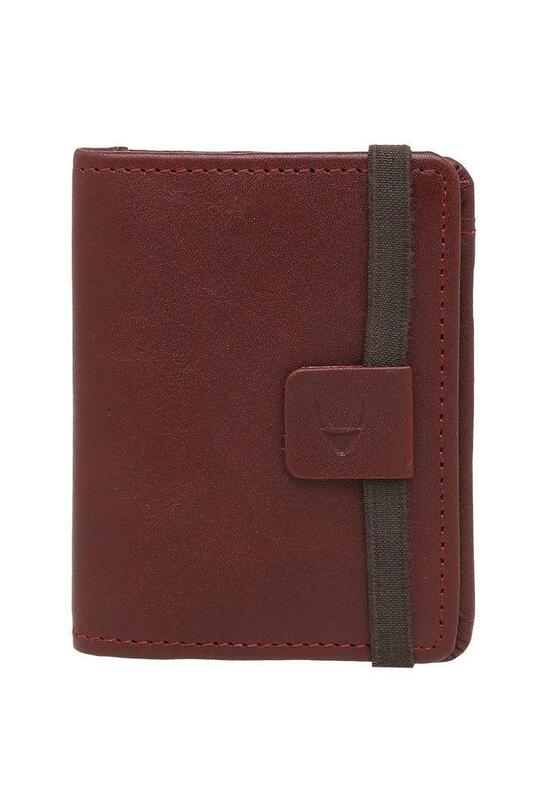 It comes in a single fold design, which ensures convenience while carrying it.